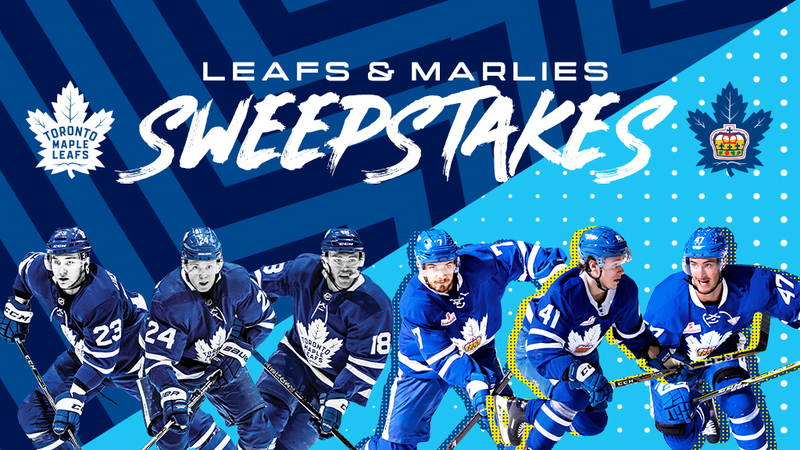 Your chance to win Leafs and Marlies Playoff tickets, signed swag, experiences, and more! 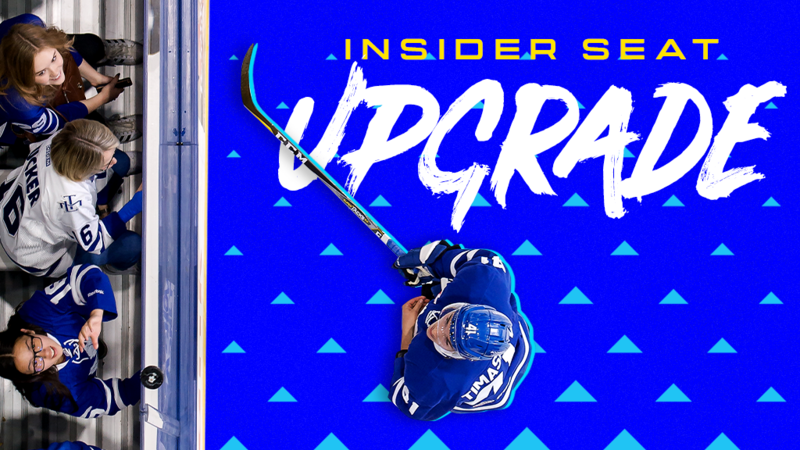 For every Marlies game we are selecting one lucky Insider to win a platinum seat upgrade. If you're going to a game, simply enter for your chance to win.